The Blue Hummingbird is a versatile, precision-engineered Class A small-diaphragm microphone that unlocks the tonal nuances of your instruments so you can capture the best recordings possible. With a 180 degree rotating head, Hummingbird fits into tight spaces and can nimbly change positions where others can't. 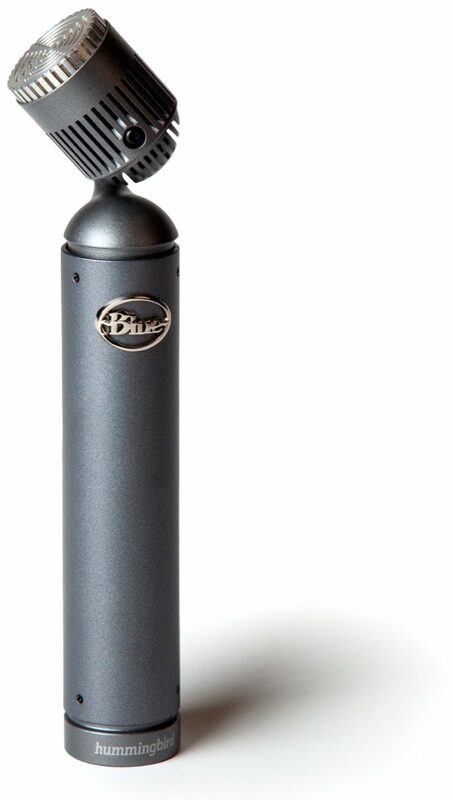 Featuring a precisely tuned diaphragm based on the acclaimed B1 capsule from Blue's flagship Bottle microphone, Hummingbird is ultra-responsive and delivers extended frequency response. Hummingbird is the perfect studio and stage solution for drum overheads, acoustic guitar, piano, percussion, or any other instrument with fast transients and rich overtones. Discover tonal colors of your instrument by simply rotating Hummingbird's head. 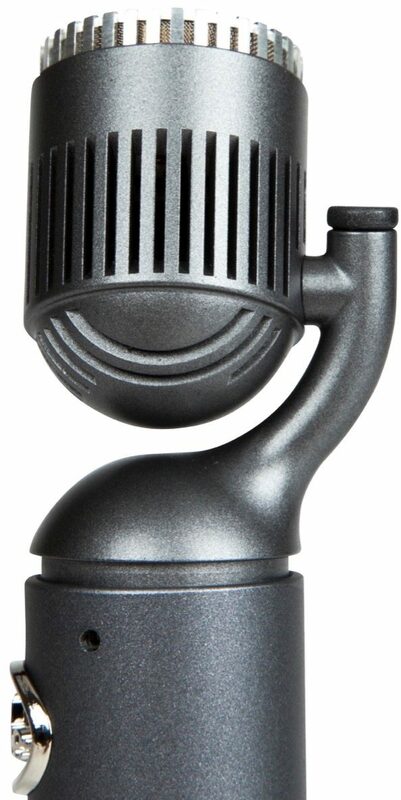 The unique 180* pivoting head allows you to place the mic at any angle--without having to adjust the mic stand--and capture the sound most mics would leave behind. Give Hummingbird a turn, and take your recordings from good to great. Sweep the capsule between the 12th fret and sound hole of an acoustic guitar to dial in the perfect guitar sound, all without having to get up out of your chair. Rotate the capsule between the edge of the snare drum and the center of the drumhead to get the perfect snare sound, all without having to adjust the mic stand. Pivot the heads of a pair of Hummingbird overheads to dial in the perfect stereo image over a set of drums, percussion, or upright piano. Hummingbird boasts a premium capsule based on the Blue B1--part of our acclaimed interchangeable Bottle Caps series. 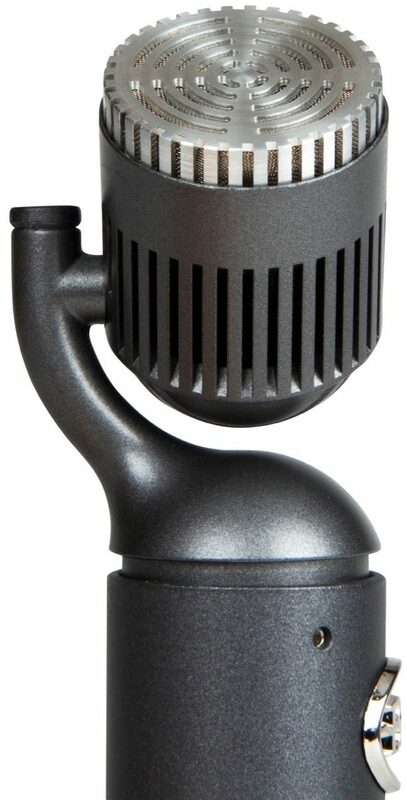 Hummingbird's precisely tuned cardioid capsule is ultra-responsive and provides extended high-frequency response--making it perfect for recording any instrument with quick attacks and rich tonal characteristics. The superb dynamic range, balanced character and sparkling high end of the Hummingbird is perfect for reproducing the sharp attacks and tonal characteristics of a wide range of instruments including drums, acoustic guitars, strings and world instruments. And with no IC's in the signal path, Hummingbird delivers maximum sonic detail with the lowest possible noise floor. With excellent off-axis rejection, Hummingbird is the perfect choice for close-miking drums or percussion while minimizing sound from surrounding instruments. The Hummingbird's agility, sonic precision, and ability to handle high sound pressure levels make it an ideal mic for recording drums. 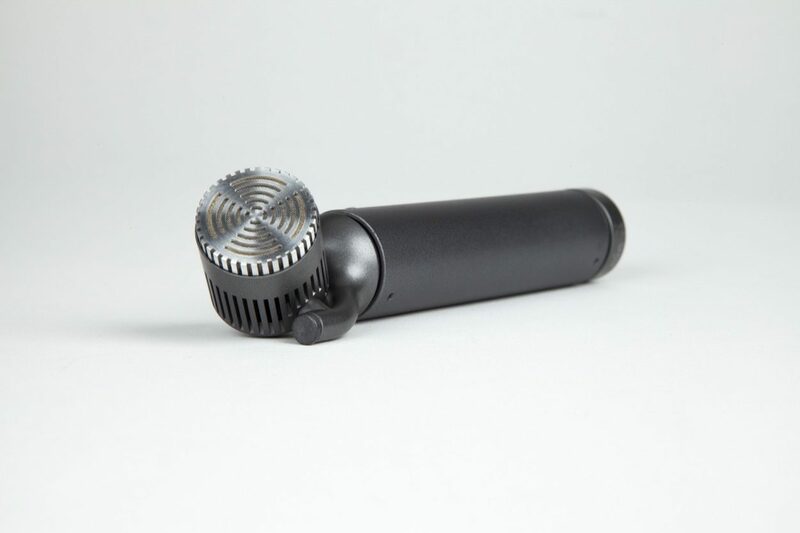 With a 180*pivoting head, Hummingbird makes it easier to get great overhead sounds, and it can fit into tight snare drum or rack tom spaces and get the perfect angle on the drumheads -- a difficult task with other condenser microphones. Overall: I got these on the buy one get one free sale. One of them was defective and did not work. The other was fine. I used it on guitar and it sounded great. I have to return the other, hopefully they will not be the kind of mics you can't look at without jacking up.